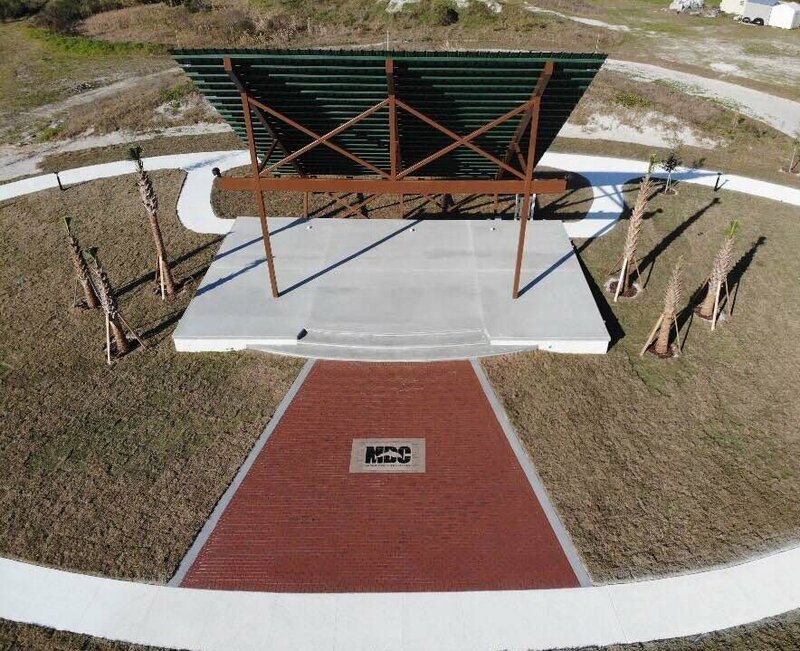 amphitheater and plans for a new Education Center. through education, research and community stewardship. 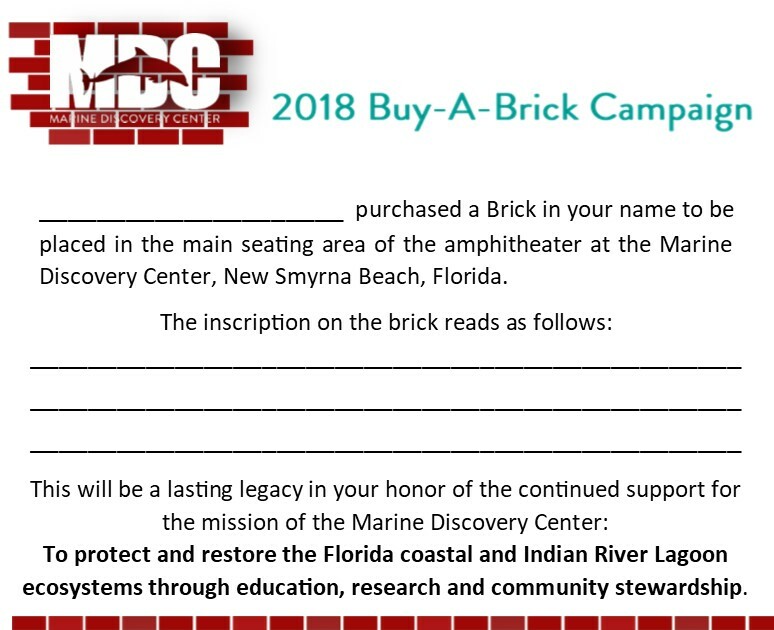 Below is a graphic of the Brick layout. Each box represents a character that can fit on the brick, including spaces. The grey section is used for clip art if you choose to add that. 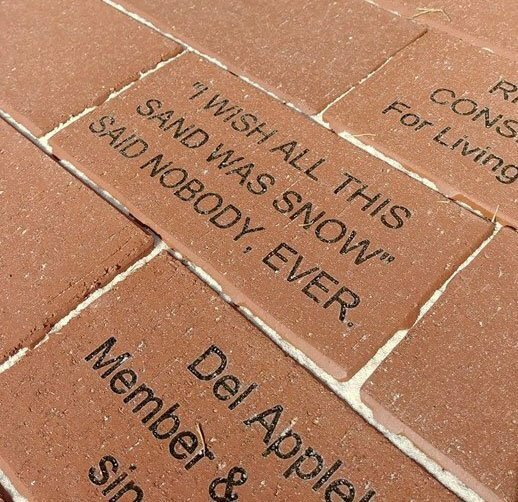 In other words, each line of the Brick accommodates 20 characters, including blank spaces and punctuation. If you are adding clipart, the total line space for letters will be limited to 12 per line.